PXW-FS5 Screen Protector updated images. Here are some updated pictures of the screen protector for the FS5 that I sell via Shapeways. It’s not an exciting product, it’s just a clip on plastic cover that protects the LCD panel from damage when you are not using the camera. I travel a lot with my camera and the unprotected LCD screen is very vulnerable and could easily get scratched or worse still smashed. Arriving for a shoot and finding the FS5’s LCD screen smashed would be a disaster! PXW-FS5 screen protector front view. PXW-FS5 screen protection cover clipped on to the LCD screen. PXW-FS5 clip on screen saver attached to the LCD. Camrade PXW-FS7 and PXW-FS7 II rain covers. I was recently sent a new rain cover by Camrade for my FS7 (there is also one for the FS7 II). I’ve used Camrade “wet suits” as they call them for years. They are great covers made from a low noise fabric. That means that if you need to fiddle with the cover while shooting it makes very little noise. The fabric is high quality, soft and supple but also completely waterproof. The FS7 cover set covers the whole camera and lens and also has a separate cover for the viewfinder that can be used either with the extension tube attached or thanks to a large clear panel that allows you to clearly see the LCD screen it can be used without the extension tube. 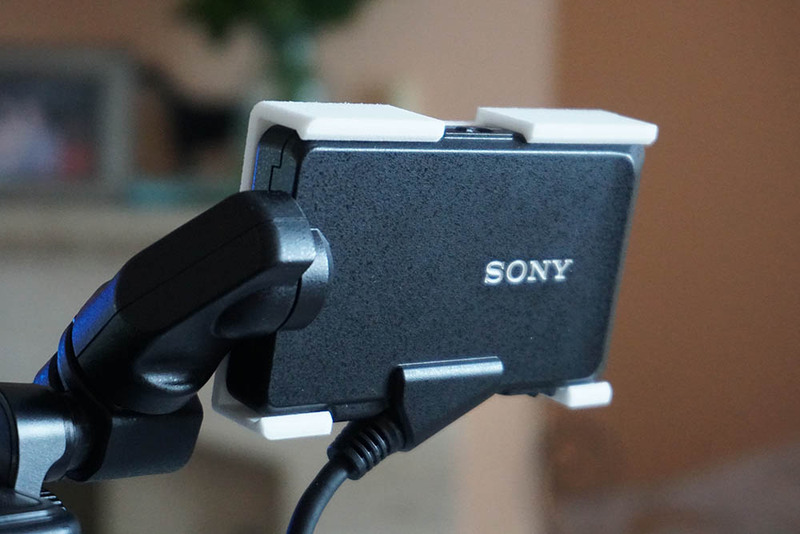 There is also a cover for the arm and handgrip. The Camrade FS7 rain cover kit includes a cover for the viewfinder. The Camrade cover can be used with or without the viewfinder extension tube. 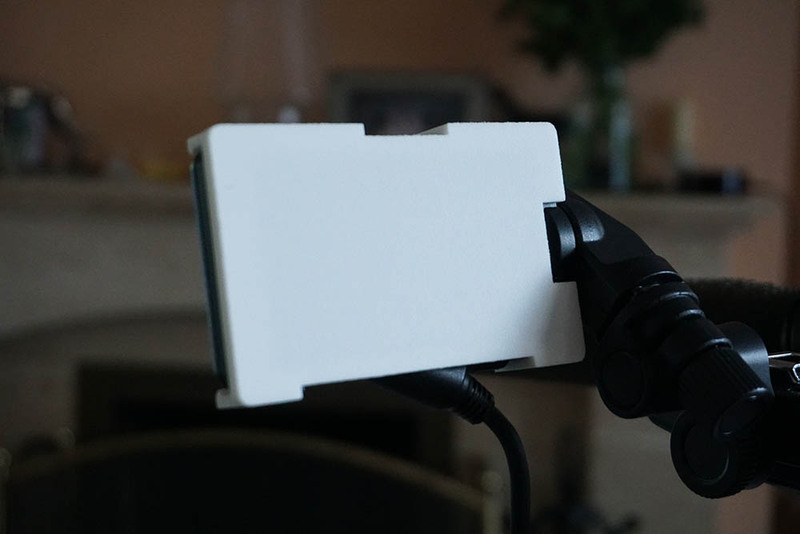 The main camera body cover has clear panels that allow you to see all the major controls and switches on both sides. In addition the clear panels can be opened and rolled up and secured open by velcro if you want easy access to the camera while it’s not raining. Clear panels can be rolled up and secured for easy access to the camera on the Camrade rain cover. Along the top of the cover there is a long velcro opening that allows the mount for the viewfinder to exit the cover as well as an elasticated opening for a shot gun mic. There are further openings for the front MI shoe as well as the cameras top handle. The Camrade FS7 rain cover has an elasticated sleeve for a shotgun mic there plus opening for the front shoe of the FS7. 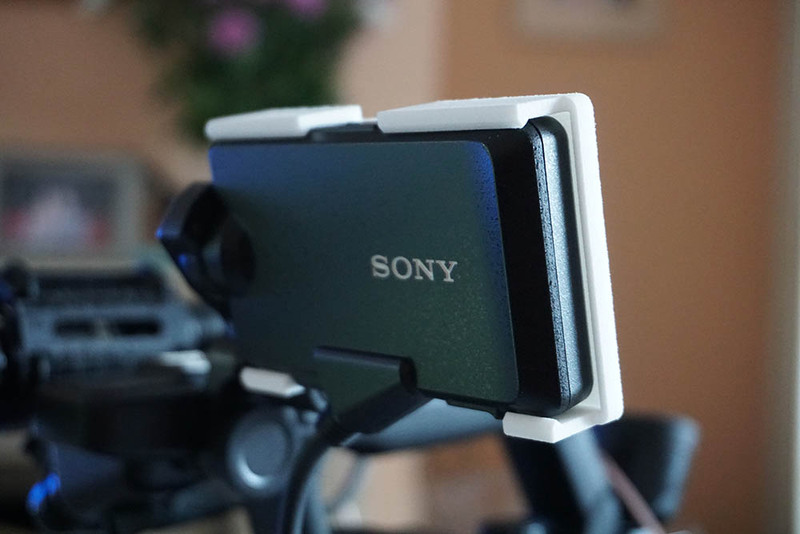 Overall the cover is quite large and the fit is quite baggy on a bare bones FS7. But this does mean that you can attach radio mic receivers or timecode sync boxes etc to the camera and keep them protected from the elements under the cover. The bagginess also allows you to grip the top handle through the rain cover, so even when carrying the camera from location to location it remains protected from the elements. The length of the cover means that there is space at the back for the XDCA extension unit and/or an external battery system. There’s even a little flap at the back that allows you to see the top of the battery to check the batter status. This is great with my PAG-Link batteries (love my PAG-Links). 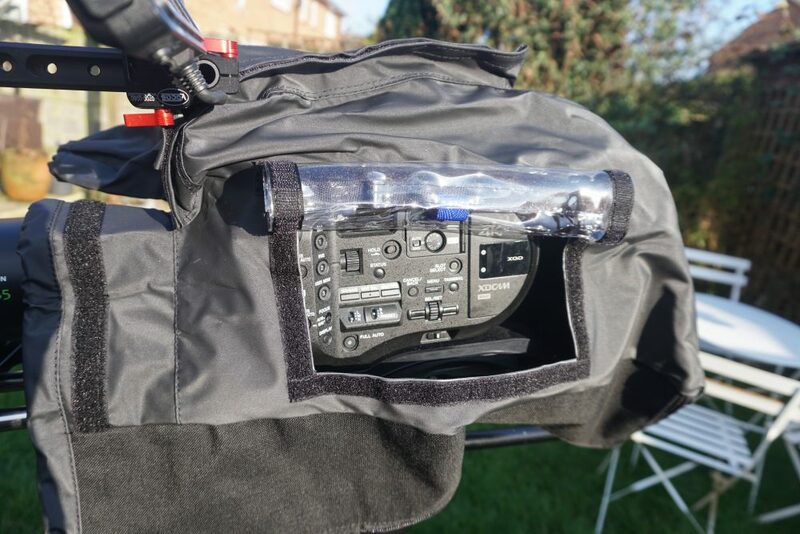 There are access panels and flaps just where you need them on the Camrade FS7 rain cover. If you are using a long lens then you can add an included extension section to the front of the cover that will protect most lenses. Underneath the main cover there is a zip that allows you to almost completely close the rain cover so that when using the camera on your shoulder it doesn’t flap about. Cameras like the FS7 are expensive. While the FS7 does have a degree of built in protection against a splash of water it really isn’t designed to survive a heavy rain shower. 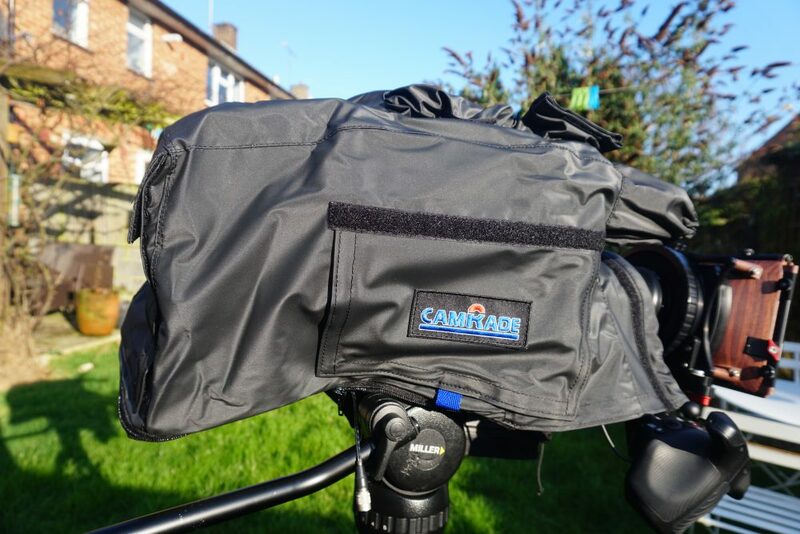 The Camrade covers are not expensive and much better than wrapping the camera in a bin bag. When not in use the cover slips into a nice soft pouch that you can keep in your camera bag until the next time you need it.